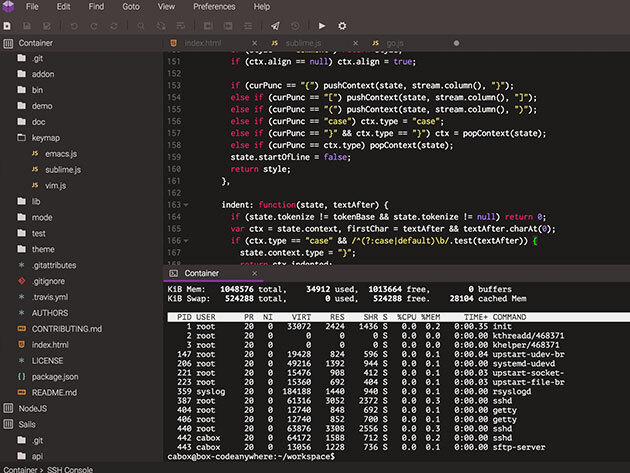 Easily code on the go using Codeanywhere, a cloud-based development environment that’s as robust as it is agile. 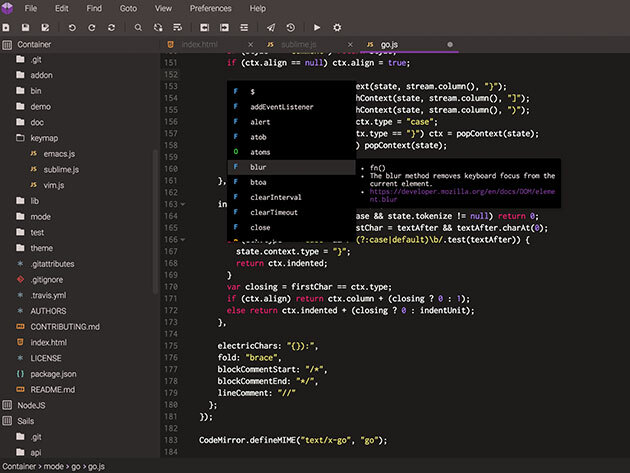 With a multitude of rich feature—-including support for over 75+ programming languages and autocomplete capabilities—you’ll be able to easily write, edit, and collaborate on your code from any device. 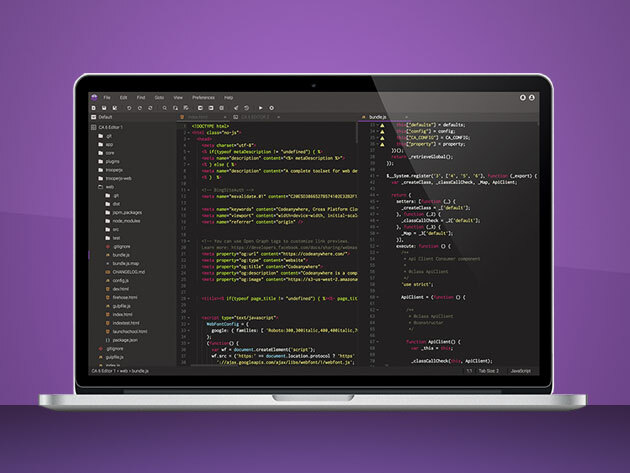 Whether you want to pair a program, or just get some help from a friend, Codeanywhere makes it easy. Code anywhere, anytime: from a browser, any iOS or Android phone or tablet, etc. 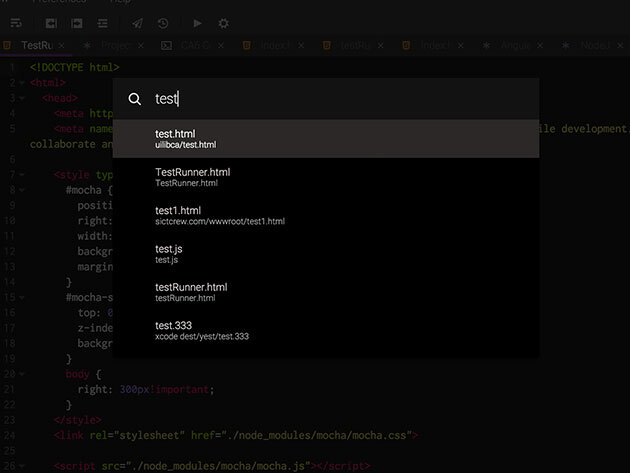 Collaborate on your code in real time: pair program, get help from a friend, etc. 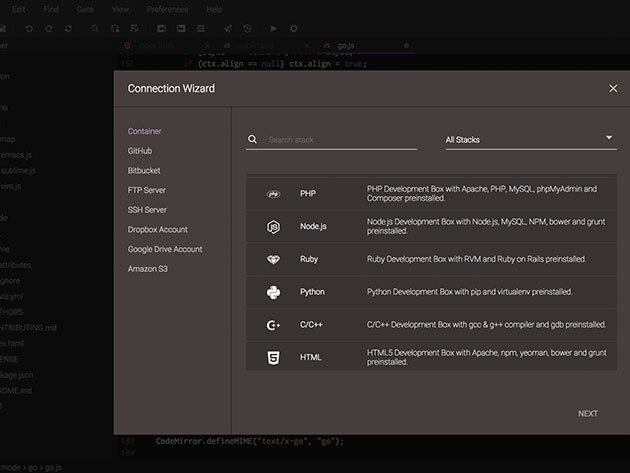 Connect to your code via FTP, SFTP, Dropbox, Google Drive, etc.